The 2018 record breaking PMA Fresh Summit has come and gone! What a wonderful weekend of networking, marketing and produce we had! This year the PMA Fresh Summit had over 1,200 exhibitors present from across the world! Colorado Potatoes were well represented among other produce commodities. CPAC had a booth within the Colorado Department of Ag’s (CDA) pavilion, where they met with 3rd party marketers, buyers, shippers and other industry personnel. 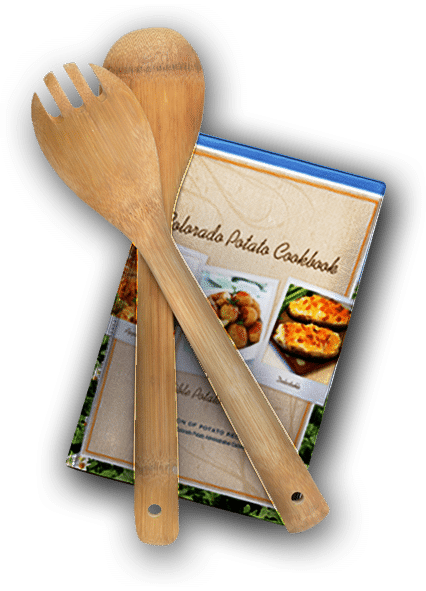 As the Colorado Potato Administrative Committee continues to seek new and innovative marketing opportunities, it is always interesting to see what consumers, retailers and general public are interested in. At our booth we saw items from new temperature monitors for refer trucking to virtual food safety auditing technology. With new ideas and contacts throughout the industry our team is excited to take this learning/growing opportunity and apply their knowledge to their day-to-day tasks. The produce industry is on the leading edge of innovation, safety and consumer desires and CPAC is thrilled to be a part of it!